This is the next class in HackPittsburgh’s series of classes for 2017. We are continuing on the journey to be able to build your own robot or 3d printer. Now that you know a little bit about sensors and Arduino programming, its time to learn how to make things move! Want to learn how to make things spin and move? Come learn how to add motors to your next project and control them with an Arduino! We are going to cover the basics of motors, drivers, and control code to make things move. This is an intermediate workshop and will cover controlling brushed DC motors and hobby servos. 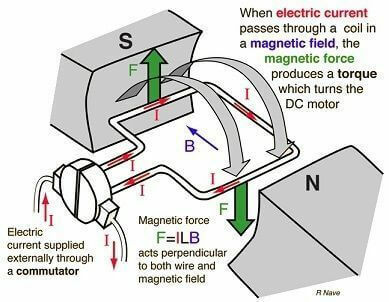 We will cover motor fundamentals, motor characteristics, brushed DC motor basics, electronic control, and hobby servo control. We will talk about the differences between stepper motors and servos. – Individual help from experienced electrical engineers! NOTE: Students will need to bring their own laptops, Arduinos, USB cables.